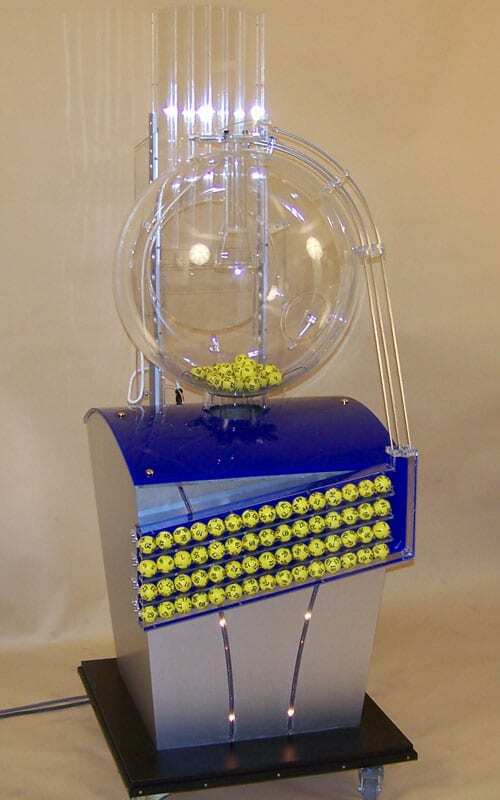 Bingo and keno games are popular throughout the world. 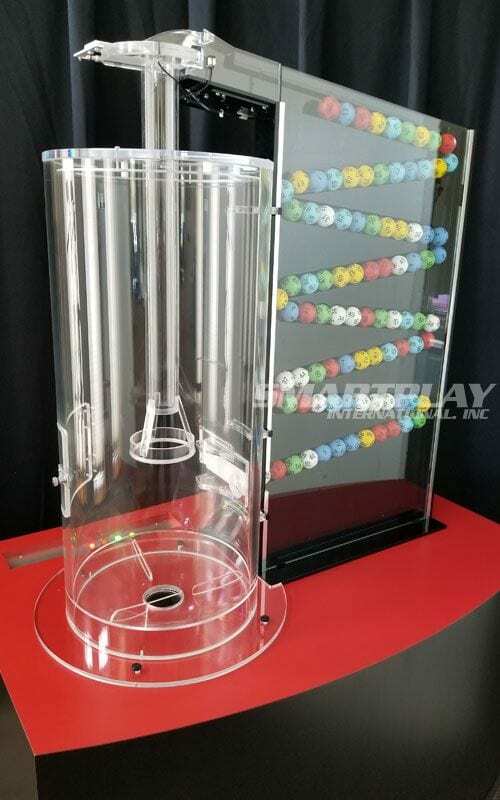 Both game styles require all balls to be displayed one after the other. 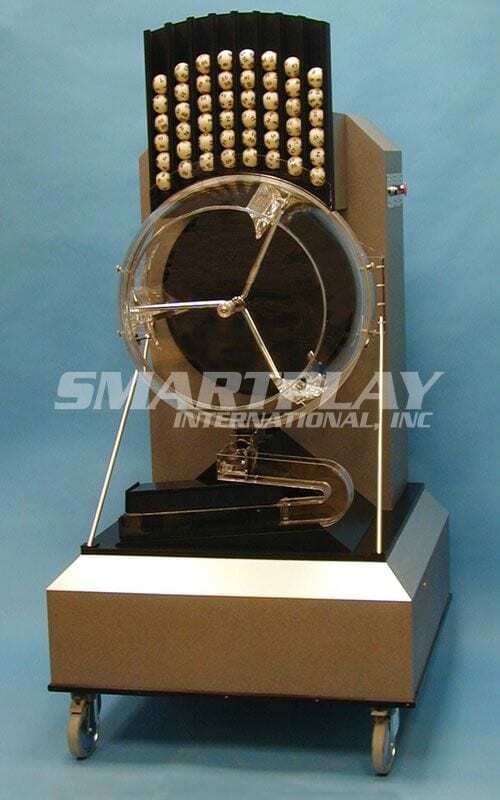 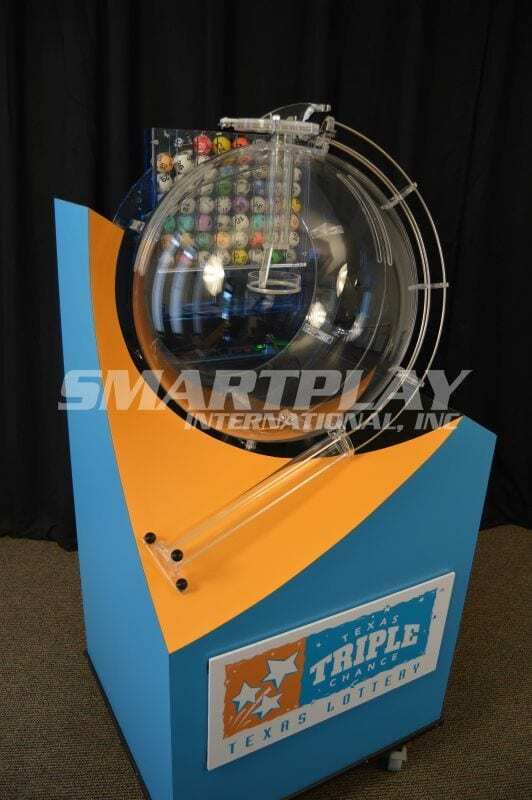 Smartplay has several machines designed specifically for bingo and keno. 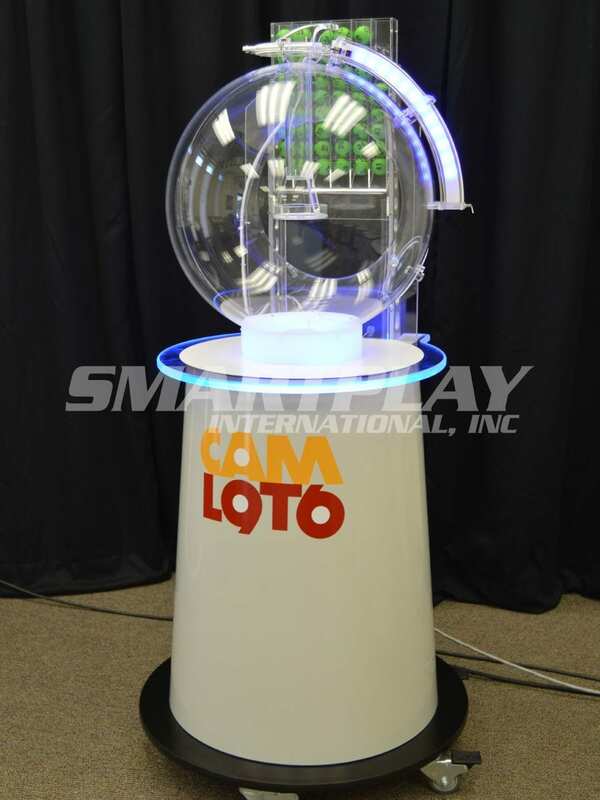 Some of our traditional lotto-style machines have been adapted to bingo and keno as well. 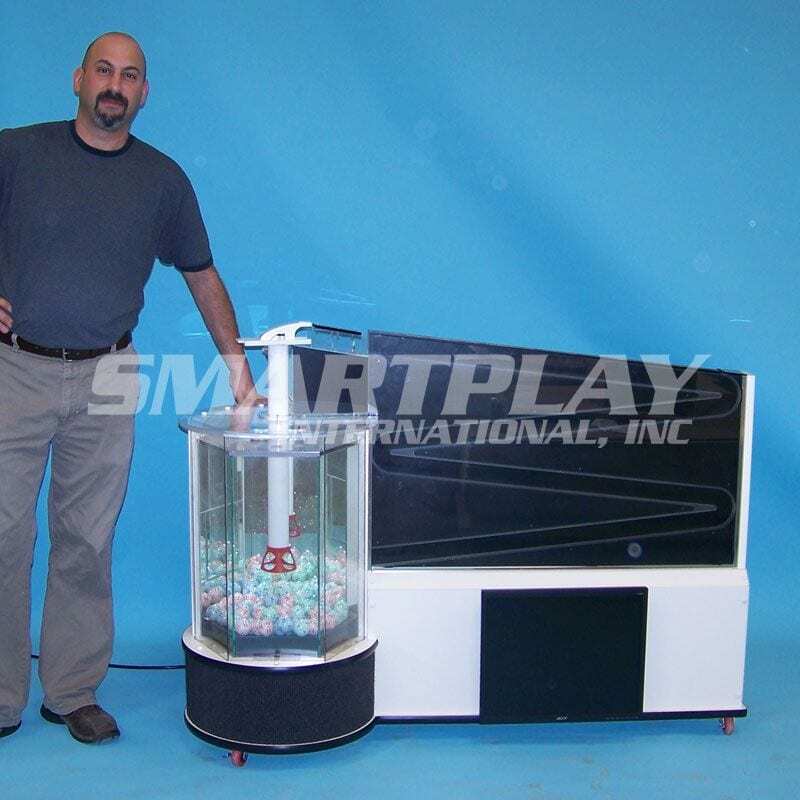 Add the SmartController and manage the continuous operation of your Bingo or Keno game remotely, from any device.